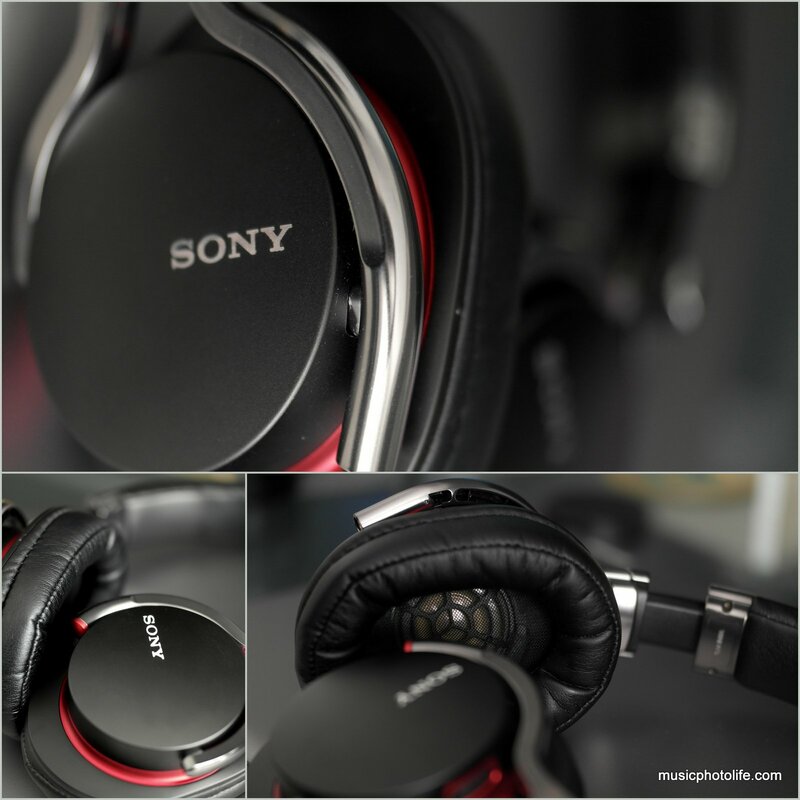 The Sony MDR-1R has been aggressively compared to the MDR-Z1000. 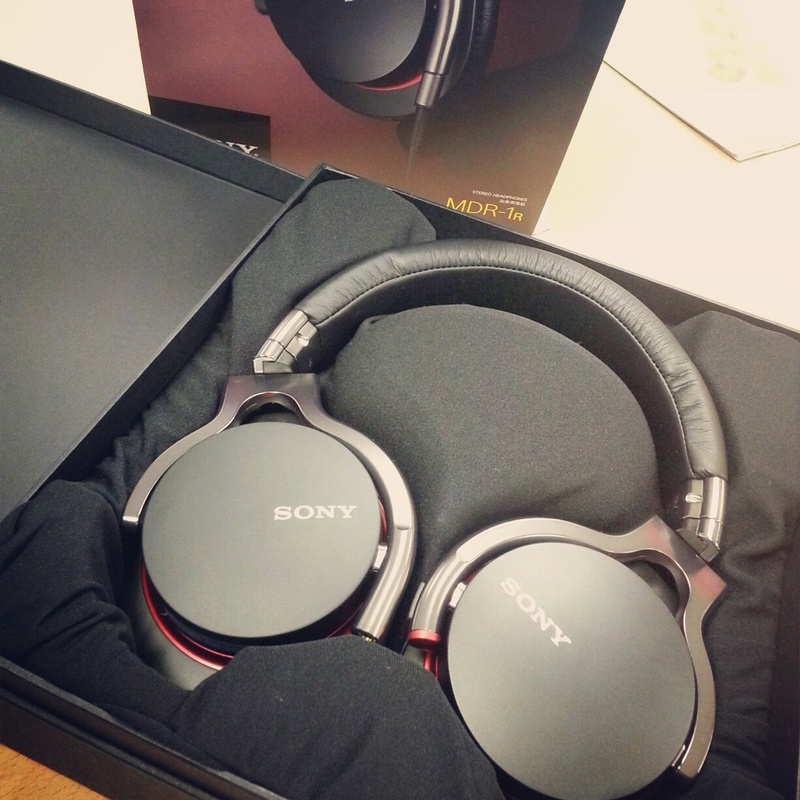 Since I have the Z1000, I asked Sony to pass me a review unit of the MDR-1R and listened for myself. And after several rounds of comparison, it is hard for me to clearly name the winner. Each headphone model has its own signature sound, and for MDR-1R, the sound is tweaked by the ears of British dubstep music producers and artists like Magnetic Man and Katy B. The MDR-1R has a more comfortable fit. The MDR-Z1000 offers a tighter fit which some might not like. The 1R earcups are also bigger and rounder, allowing some ear room, while the Z1000 earcups are smaller but more intimate fit to the ears. The MDR-1R comes with an additional iPhone cord with in-line remote and mic, both similar at 1.2m. The MDR-Z1000 comes with a short cord for outdoor use and a longer cord (3m) for home use. Both comes with pouches. You can rotate the 1R earcups at 90-degrees axis, allowing DJ-like one-ear monitoring. The MDR-1R sounds warmer and fuller, with distinct bass yet not overpowering, and good laid-back treble. The MDR-Z1000 sounds cleaner and crispier with more kick. The 1R delivers better low-mid and comfortable highs, while the Z1000 seems to shine at the mid-high and more piercing – almost uncomfortable – highs. When testing dozens of tracks, I find that some tracks work better on one than the other. I like listening to vocal tracks on Z1000 because it delivers better vocal clarity without getting drowned among the background music. Instrumental tracks that fills the entire frequency spectrum would be better enjoyed on the 1R. The MDR-1R is selling for S$398 while the MDR-Z1000 is available for S$650. I feel that the MDR-1R offers a more comfortable listening experience, which I attribute to the tuned-down highs and warmer mid. The MDR-Z1000 is more punchy and exciting. Both caters to different music genres. I’m really happy with either of them. And my usual advise applies: each of us have different audio preference. Price does not mean your ears will like it more. Visit the Sony store and try it out yourself, if sample units exists.